As a business owner, your biggest asset is your employees. Increasingly, studies show that the suite of benefits offered to employees is one of the most important factors in attracting and retaining talent. To that end, it’s essential that employers have the right team to provide and create solutions for their benefits program. By providing your employees access to employer-sponsored health insurance, you let them know you are invested in their well-being and provide the access to keep them healthy. A healthy workforce can mean increased productivity, better engagement, and overall elevated morale. While health insurance may be the first benefit to come to mind, it certainly should not be the only. 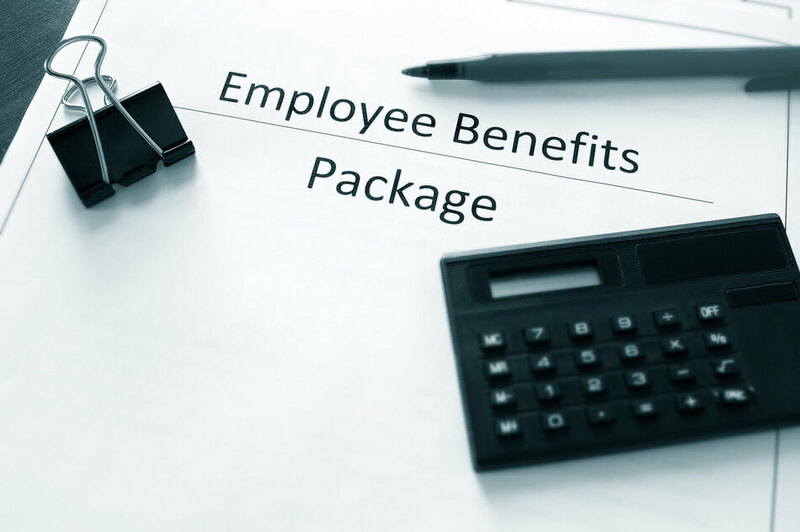 Employers would be well served by considering additional ancillary coverages such as dental, life, and disability to round out their benefit programs. Often, these benefits are cost-prohibitive on an individual basis, but making such plans available through a group plan can provide necessary protection for employees who would otherwise go without them. Finding the right employee benefits broker is essential. Someone with a strong understanding of The Patient Protection and Affordable Care Act (PPACA) can quarterback your team through the complex landscape of regulations and compliance concerns. You also want someone who knows your business and your industry. This person can help guide you toward an effective strategy for managing the right benefits for your population rather than stick you with a cookie-cutter package of plans that do not meet the needs of your staff members. In addition to expertise and industry knowledge, a broker can be a valuable member of your business’s team in other ways. He or she may serve as a claims advocate, an open-enrollment specialist, and a liaison to third party administrator services that can streamline your human resources procedures. He or she can be that trusted advisor you need to traverse the intricate world of benefits. Finding the right plans for your employees is difficult enough. Plan installation, enrollment, and dissemination of information about the offerings can often become a burden for employers. Having the appropriate team to help solve problems, explain difficult concepts, and assist you in getting the most bang for your buck is vital. Enlisting the services of a broker and trusted advisor lets you hand off some of these details to someone else while you focus on what you know best – your business!